Winds of Time Cover Reveal! I have a cover! Thanks to AGWDesigns and cover model, Caroline Kelly, I got my cover before I got a release date. Not sure of the exact date, but I can tell you Winds Of Time will release sometime in June. The past is her future, her future the past, but can she save a falsely accused man’s life before history repeats itself? In 1872, Mary Tillman disappeared without a trace. A year later, the half-Native American army scout accused of the crime was murdered on Mary’s front porch. Now, an attachment spirit is haunting Selena Tillman through Mary’s necklace. As long as Selena dreams of Mary, she’ll never find peace. As long as she dreams of the army scout, she’ll compare every man she dates to the fantasy man of her dreams. 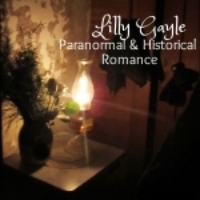 So she heads to Texas where Mary and scout died and she sees more than just ghosts. 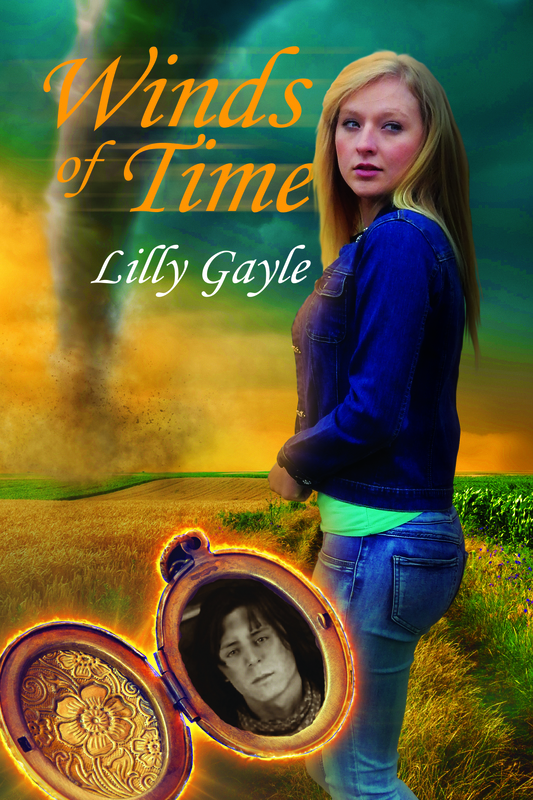 She sees a phantom tornado kill Mary in real time just before the storm jumps to the twenty-first century and takes Selena back in time with it. Stuck in the past, Selena believes it’s her fate to prove Dylan’s innocence and save his life, but she soon realizes Dylan isn’t just the man of her dreams; he’s her destiny. Fed up with the army, bigotry, and women—especially white women, Captain Dylan Casey dedicates himself to solving the mystery of Mary’s disappearance, proving his innocence, and trying to stop a war between the whites and the Indians. Then Mary’s cousin sows up claiming a tornado killed Mary. Dylan doesn’t trust Selena, but she’s his only ally in Canyon Creek. Yet despite their common goal, growing mutual attraction, and a Comanche shaman’s prophecy of a white woman who will change his destiny and foretell the fate of the Indian Nation, Dylan refuses to take a chance on another spoiled, white woman—until fate changes his mind. Sounds like an awesome story!